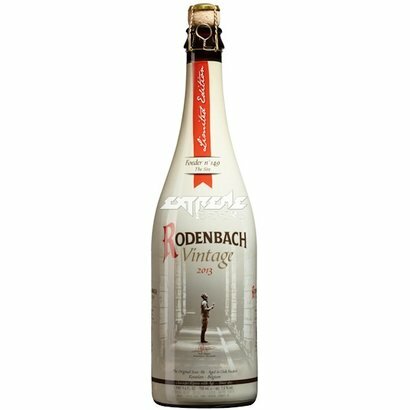 Rodenbach Vintage is the unique result of selection by the Rodenbach brew masters, the barrel after two years of maturation has produced the best beer, "the best barrel of the year". 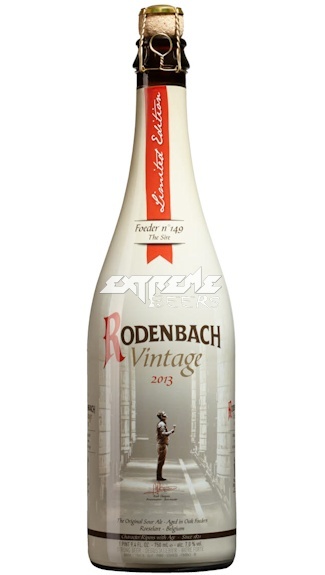 The label is always the number of barrel stated and the year which marks the beginning of maturation. Review by Jyrki J., Posted on 14-06-2018.